The Golden Gate National Parks Conservancy sends an annual report to the community. It is our most important document, celebrating the impact we've made in the last year. Find our most recent annual report and past reports below. Read about the work we all do to preserve our natural and cultural resources for future generations, cultivate an enduring community of stewards, and ensure that our national parks are wholly accessible, inclusive, and relevant for all. Our report highlights the Parks Conservancy’s programs and projects in 2016 that meaningfully connected the Golden Gate National Parks with so many diverse communities—through celebrations of the National Park Service Centennial, partnership programs with San Francisco Public Library, ongoing work on the Presidio Tunnel Tops, and much more. In these pages, meet community members who have seen first-hand how parks can change lives. Online 2017 Report - The theme of “Connecting People & Parks” comes alive through interactive graphics and 1-minute video vignettes, featuring community members who testify to the enduring impact of the Conservancy’s work. Our 2016 Report to the Community showcases some of the Parks Conservancy’s signature park transformations, as well as inspirational public lands projects from across the globe. 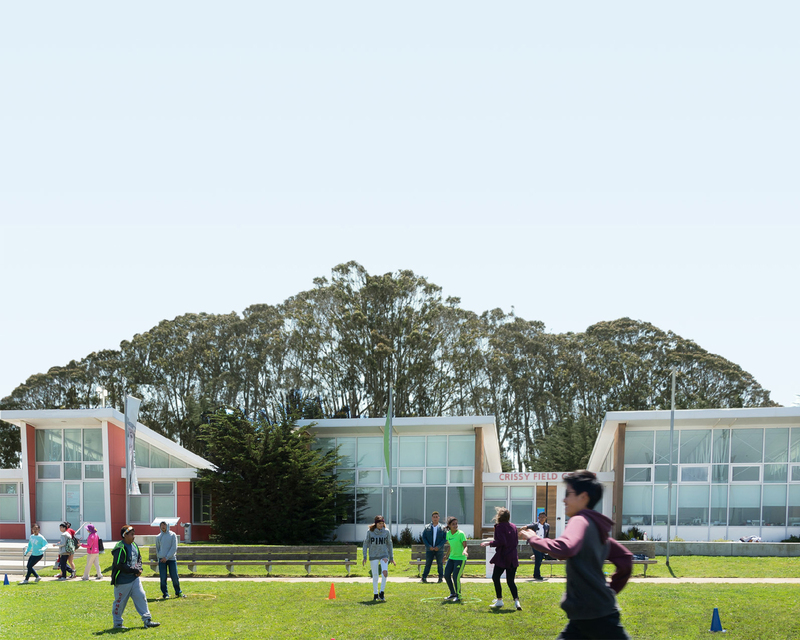 Discover how the Conservancy’s work on the new Presidio Tunnel Tops parkland (in partnership with the Presidio Trust and National Park Service) is placing San Francisco at the forefront of a new golden age of park-making. Online 2016 Report - See highlights of Parks Conservancy accomplishments you helped achieve in 2015—and watch a video featuring some of the amazing staff who made it all possible. To preserve the Golden Gate National Parks, enhance the park visitor experience, and build a community dedicated to conserving the parks for the future.